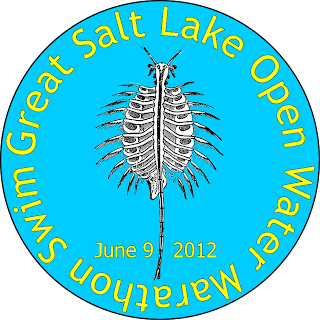 We are a little more than a week away from the second annual Great Salt Lake Open Water Swim and it's time for another FREE open water clinic. The clinic will be held on Thursday May 31 at 6:00pm. We will be meeting at the north end of the Great Salt Lake Marina parking lot. There will be instruction by Gordon Gridley and I, followed by Q&A and practice in the water. If you are participating in the race on June 9th, this will be a great opportunity to preview the course and get some race specific information. If you are a triathlete or are new to open water, this will be a great chance to get some experience before your next race. The weather should be nice and the water temperature has been around 68 degrees in the afternoon. For those who have been wanting to pick up a Safer Swimmer, we will have them available for sale. The small size is $35 and the large size is $40 (limited quantities of the large size). 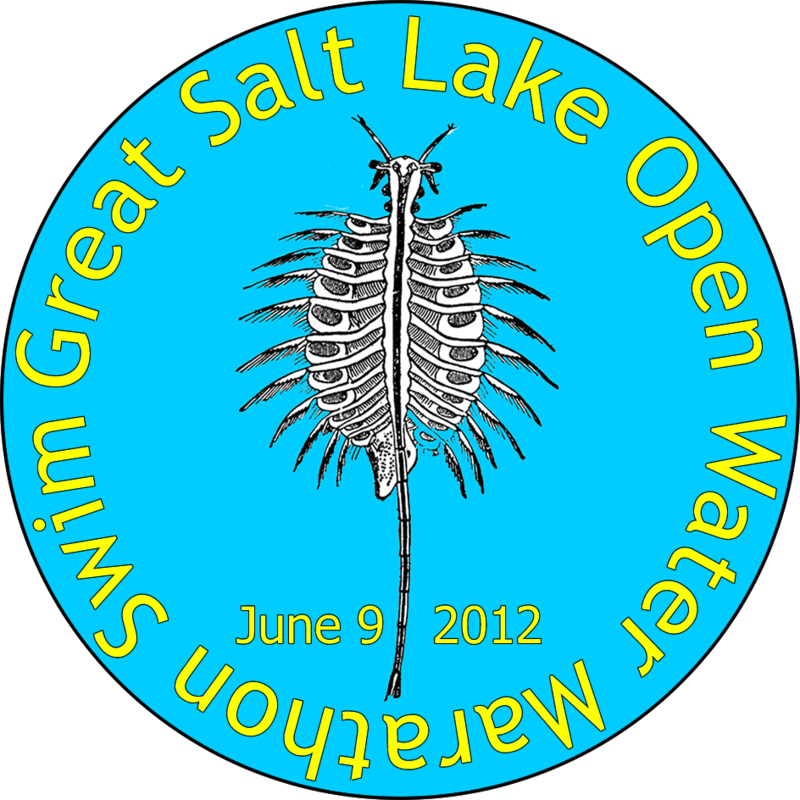 Utah State Parks has been a HUGE help in making the Great Salt Lake Open Water Swim happen. PLEASE remember to pay your $2 entrance fee as you come into the marina. There are envelopes near the stop sign as you come in.